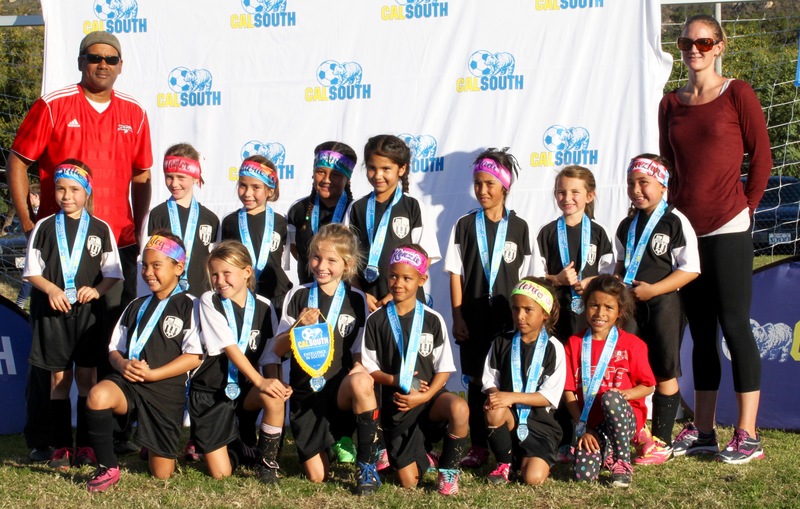 Congratulations to Coaches Carey and Sarah and their Girls U8 Premier All-Star team. They fought back from a difficult 3-1 loss to Scripps United in their opening game to make it all the way to the finals for a rematch. They played hard to the very end but just couldn’t find that equalizing goal before time ran out with the score 2-1 in Scripps United’s favor. Good job girls!